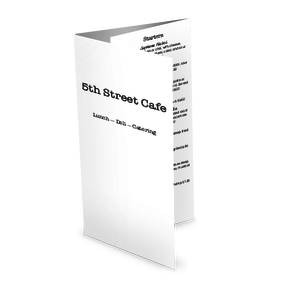 Iconic images of some of popular foods adorn the three columns of this casual restaurant or diner menu. 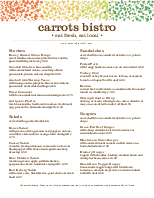 Fun, simple, and hip, this menu is really versatile. 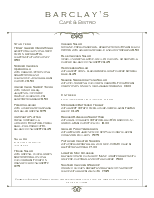 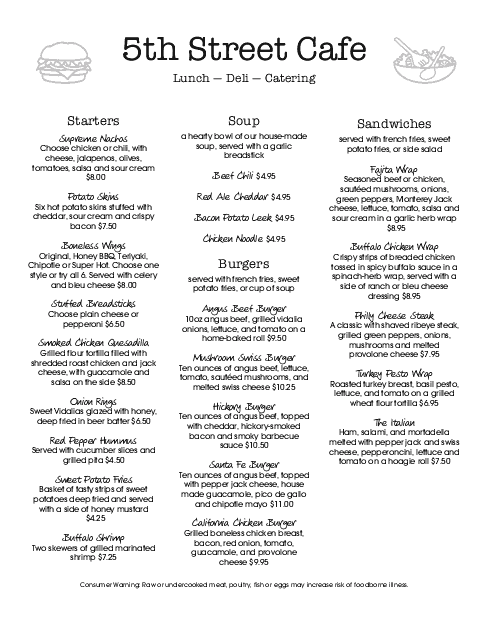 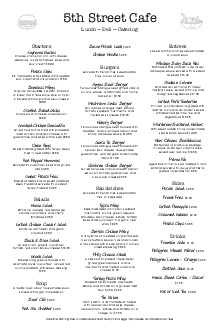 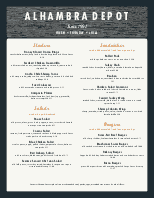 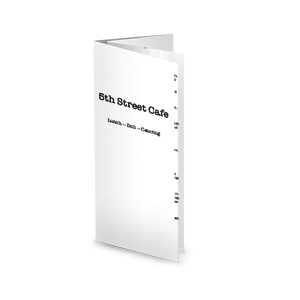 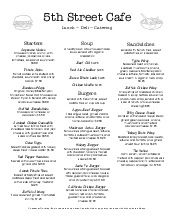 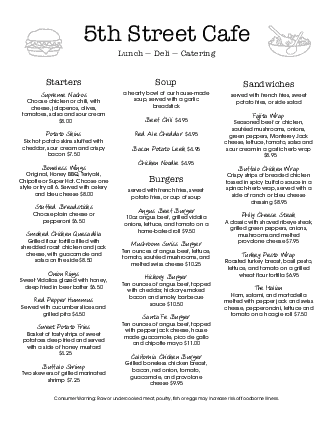 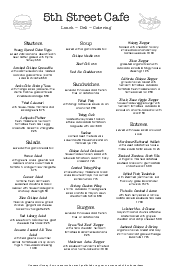 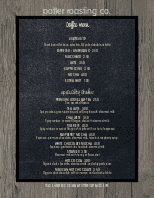 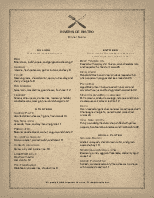 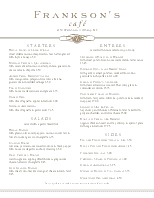 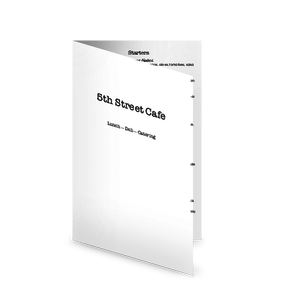 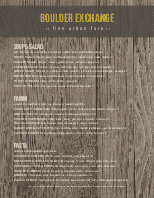 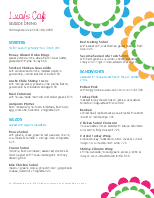 This letter-sized menu template can be customized online.